However, please note that the route goes mainly through landscape as we are trying to avoid the lengthy straight asphalt routes which are not so interesting beauty from the organizers’ point of view. Our goal is to make the participants acquainted with the beauties of the surroundings of Mníšek pod Brdy and Brdské Hřebeny. So please consider your participation as wisely as possible so that your chosen route matches the performance and experience you have with a similar type of activities..
Any person over the age of 18 who meets the requirements of the organizer, i.e. completes the online registration correctly and in a due time, agrees with the terms of the event and makes a payment in the specified time. Individuals under the age of 18 must submit the written consent of the legal representative during the presentation. He also agrees that organizer or the person authorized by the organizer can records audiovisual recordings or made photos before, during and after the race. All these data cab be used and stored in a way specified in § 12 paragraph 4 of the Copyright Act, for example in order to present the race. All participant of the race recorded during the event are not entitled to some financial reward. He acknowledges he can withdraw this consent at any time or to request the access to all data stored by the administrator (organizer). He can also required deletion or change of his personal data. Furthermore, the data subject is entitled to object to the processing of personal data. Furthermore, the competitor undertakes to behave considerably towards the surrounding nature, not to throw away any garbage during the race, to make fire, etc. 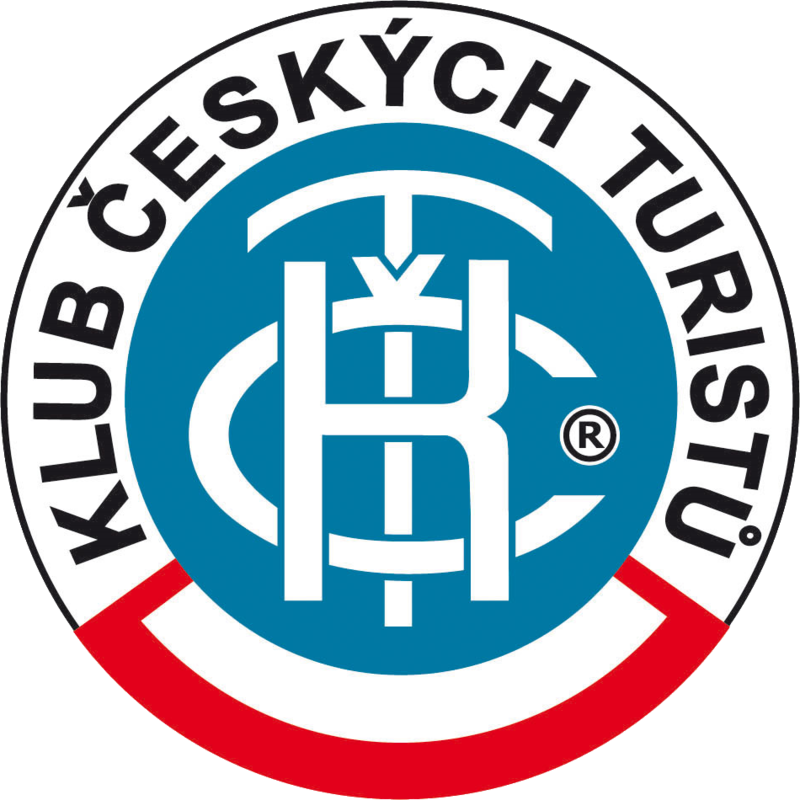 The competitor undertakes to behave in the spirit of fair-play both to the participants of the event itself and to the other visitors of the Brdy mountain range. The competitor is obliged to provide medical assistance to other competitors, without delay, or any other person in need the participant of the race has encountered it during the race. The competitohimself/herself in case of "self-checks" or at the control station. Missing a check can mean disqualification from the race or eventual time penalty for the participant. The competitor is prohibited from using any means of transport during the race. Each competitor starts only at his / her own risk and responsibility. In case of resignation, the competitor will inform the organizer of this fact without any delay using the contact phone number. 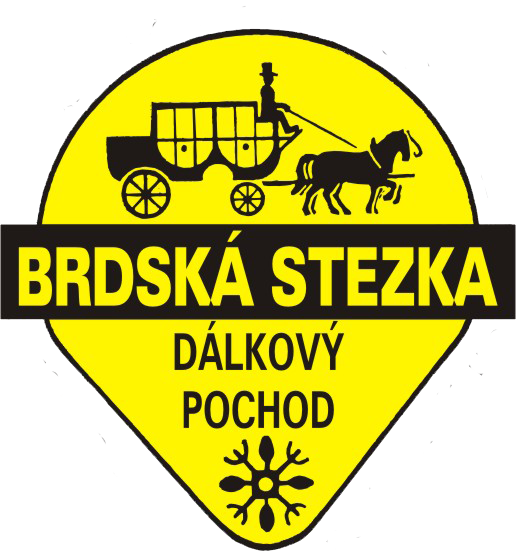 The competitor enters the event via the online form on the brdskastezka.cz website. The organizer is not responsible for the health and injuries of the competitor during the race as well as during the on-track training. The organizer did not take out any special insurance for injuries caused to the competitor because of participation in the race. Paid starting fee is not refunded, but it can be transferred to another competitor. The organizer reserves the right to stop or to cancel the race at any time in the event of a "force majeure" to ensure the safety of all competitors (sudden change of weather, storm, wind, etc.) without a refund.